Despite the overall American auto industry’s sales decline of late, U.S. sales of SUVs and crossovers continue to grow. September volume jumped 4% as overall new vehicle sales volume slipped slightly. Year-to-date, U.S. SUV/crossover sales are up 7%, a gain of more than 330,000 units. The Honda CR-V expanded its lead over the Toyota RAV4 with a 2446-unit victory in September. The RAV4 led through much of the year, but with 2016 entering its fourth quarter, Honda clearly wants to cement its best-selling SUV crown for a fifth consecutive year. SUVs/crossovers grabbed 40% of the overall new vehicle market in September 2016, up from 38% a year ago. The five top-selling utility vehicles in America produce nearly one-quarter of the SUV/CUV market. 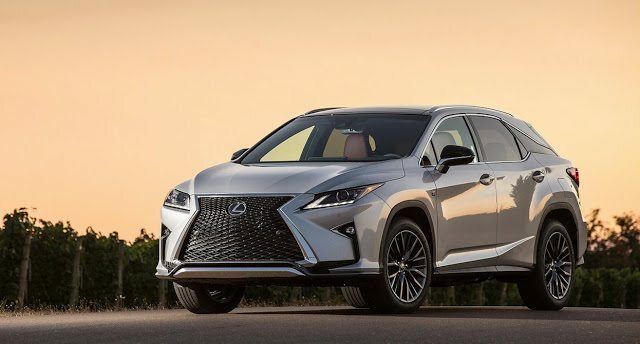 America’s top-selling premium brand utility vehicle this year continues to be the Lexus RX, sales of which climbed 9% in the first three-quarters of 2016. The RX is selling nearly twice as frequently as the Acura MDX, its nearest upmarket rival. The RX is a perennial favourite, but there’s no shortage of new contenders at a premium price point. 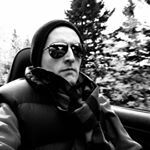 2016 has seen the introduction of the Jaguar F-Pace, Cadillac XT5, Bentley Bentayga, Maserati Levante, and Infiniti QX30. Full-size SUVs stole some of the SUV/crossover limelight in September, as well. Sales of GM’s six brutes – Tahoe, Suburban, Yukon, Yukon XL, Escalade, ESV – jumped 46% to 28,172 units, equal to 11% of GM’s U.S. September sales tally. Reminder: these are 2016 year-to-date rankings, but you can sort SUVs/crossovers by September volume by clicking the September 2016 column header, or you can rank SUVs/crossovers by improvements or declines using the % columns. Or, most importantly, you can list automakers together by selecting the SUV/Crossover column header. HybridCars.com Model X estimate: +43,233% to 2600 in September; +214,900 to 12,900 YTD. WSJ Model X estimate: 1300 in September; 7450 YTD.